FK talks to Kylie from Paper boat press in Brisbane about her label. 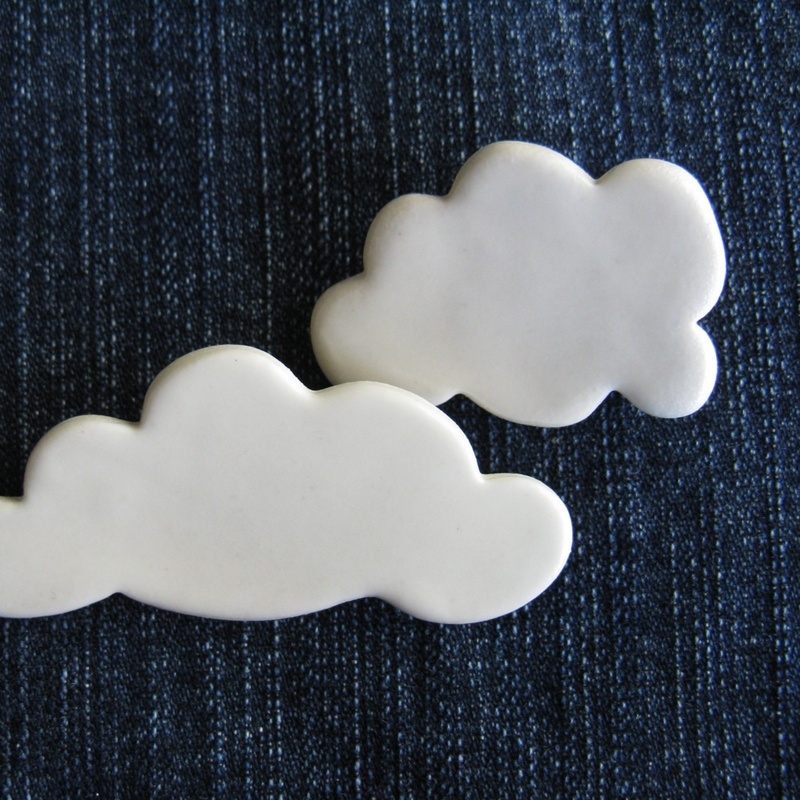 Paper boat press will be having a stall at the upcoming Brisbane markets. 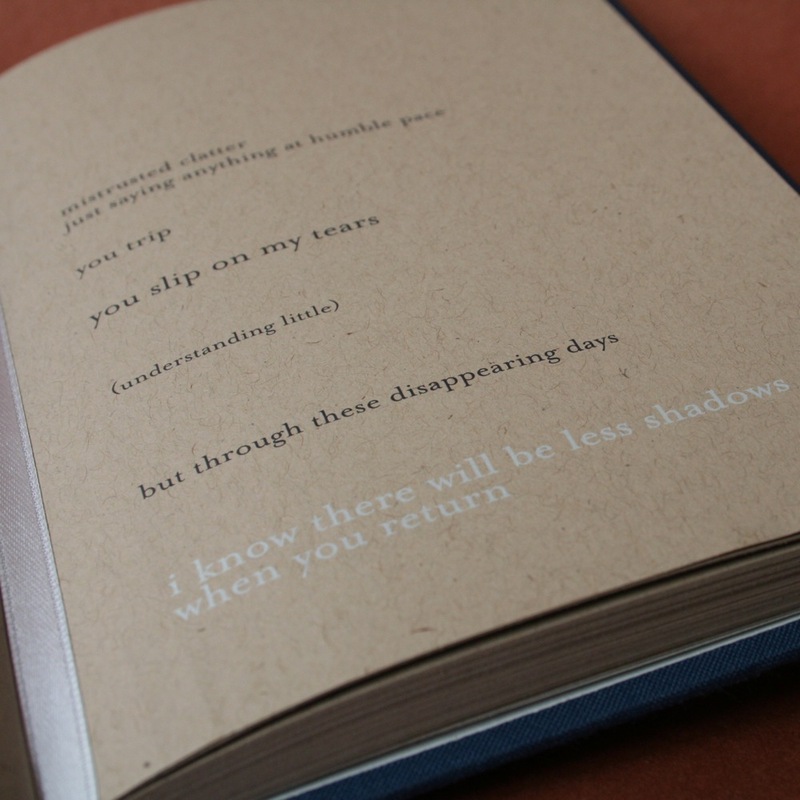 Paper boat press in it’s current form is, as it has always been: evolving and muti-faceted. 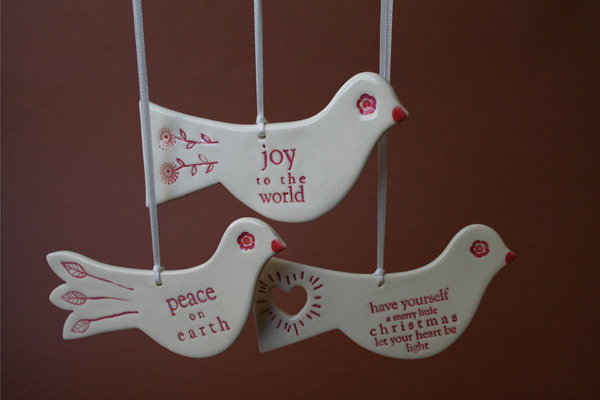 All the work is made and designed in my Brisbane studio, I have a lovely team of friends who work for me on the production side of the work: quote tags, ornaments, jewellery. 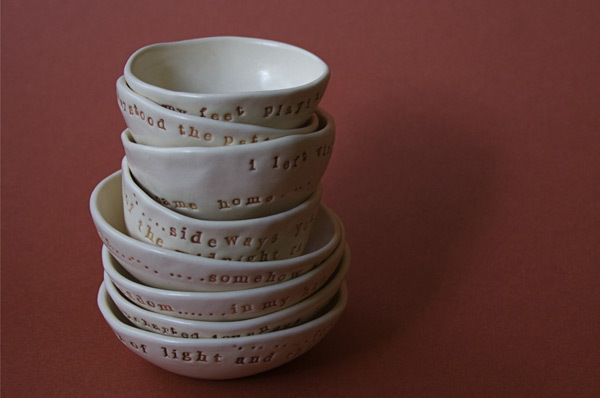 I also make one off vessels featuring my poetry. My second collection of poetry will be released in March next year, my first commercially published collection count me the stars was released last year by Murdoch Books. My work is sold in over 50 stores around Australia and finally this year I have got my online store up and running. What was the initial inspiration to starting your own label? I was always determined to make a living from my art in whatever form it was evolving in at the time. This desire also had to meet with my belief in making meaningful and beautiful things, little pieces of art, most of them affordable to the average person. To make work that brings insight, inspiration or hope to the people who by them for themselves or give on as a gift. 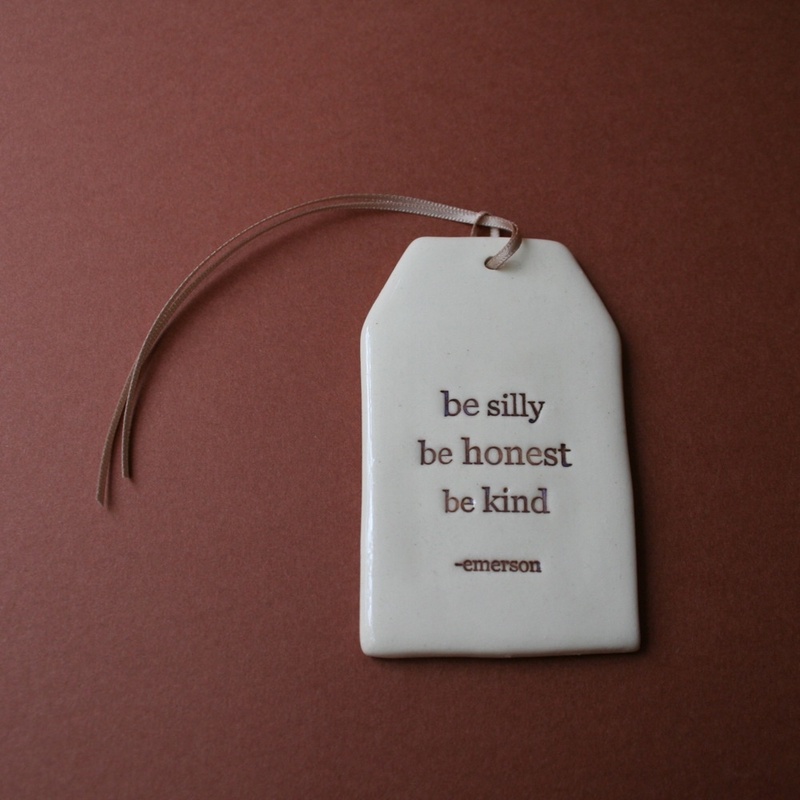 I also wanted to create something as original as I could, and my ceramic quote tags have been very well received for this reason my customers and stockists tell me. What inspires your work and what helps you keep inspired? I am inspired by my friends and family more than anything… my day to day and life’s ups and downs if food for my poetry. Film is a big influence for me, I love interiors and sets, stories: be they in New York or Italy, historical or contemporary, stories about people and how they love and live. I am very inspired lately by Japanese ceramics, I went to Japan last year and have just returned again from another trip… the reverence for their makers and the organic nature of a lot of the work is so inspiring. How did you start and what has been the most valuable lesson? I started paper boat press in 1996 with a small range of collaged ink drawings on recycled card. I used my own words, one or two line poems, and original illustrations. So the name with the word press in it was appropriate then for it was printed work, and I also self-published (through the years) 3 collections of poetry. During all this time I was involved with a ceramic collective here in Brisbane and it was there that I built up skills, knowledge and love of ceramics. Now I run my own studio and the word press, although there’s always a printed stationery adventure on the go somewhere, is more appropriate now to the fact that the mark making in my ceramic work is mostly through pressing into the clay. It is hard to master and always teaches you something new each day. It can break or crack if you are not careful, but break and crack anyway for no reason even when you didn’t expect it too. It is beautiful and enduring. It can turn out not as you expected or wished it too, but it is the surprises and happenstances that sometimes lead to new things. And most of all clay makes you work hard for the end result. I suppose I’ve also learnt that if you keep working hard at something long enough it can pay off. I’ve finally left my part time shop girl jobs and put all my work time into my art, it was a big step and one that is paying off, took a long time to get to but worth the sacrifices. What do you love about the Brisbane art & design scene? There’s been a lot happening in Brisbane as a whole over the last few years, and the art and design scene seems to be growing with it. Brisbane is still small enough that there is only a few degrees of separation between different areas of craft and design but growing enough to be considered a viable place for great design to spring from nationwide. It’s a beautiful and easy place to live most of the time. I have also had such great support from Brisbane stores and gallery stores that stock my work and are proud to do so, and I think this is fundamentally important when growing a sense of community in the sector. So I am very grateful to the local support of my wares. What plans do you have for the future and what are you working on now? Oh the adorable Kylie… the most beautiful girl and a beautiful inspiration.